Space. Time. Tea. Water. Chair. Quiet. All things necessary for re-starting this ritual of writing again. Having gotten through the rituals of the end and now the beginning of the year. The annual almost four week country wide shut down that happens each year when schools complete their year long cycle, businesses close, and the yearly calendar comes to an end. 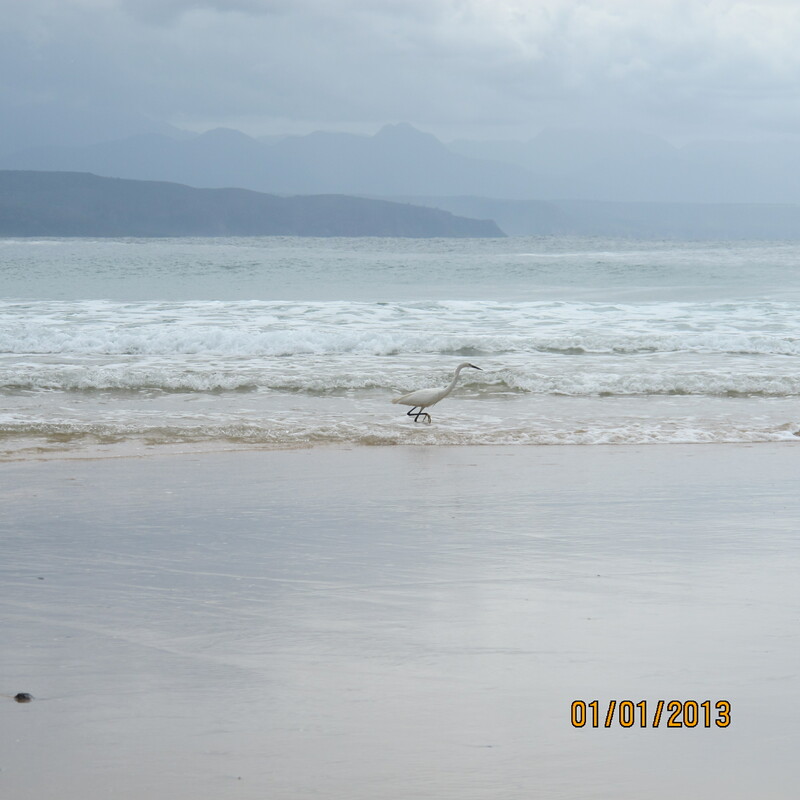 The annual migration to the coast from the Highveld. Holidaying at the beach. Time to recuperate, reflect, relax. We hope and long for. Not always so. At times it becomes a ritual of collapsing into emptiness. More recently it seems our rituals have become compressed. Less and less time getting away. More and more time working on holiday. More and more collapse. Less time allocated to gently moving through the ritualistic events that mark our lives. The rhythms of this moment. The cyclical nature of it all. The losses. The grief. The celebrations. The graduations. The births. The beginnings. The new adventures. The deaths. Just before my own holiday began one of my dear little patients took his leave. He had with great courage and grace, and an amazingly uncomplaining and accepting nature, been bedbound these last months of his life. With his slow and steady decline he ensured that his parents and his young brother had enough time to acclimatise to the painful reality that his short life would too soon come to an end. He waited for Christmas to pass. A ritual marking for many of the end of the year, of gift giving, family and love. And as the day passed into night, his little body breathed its last, and the ritual of grief, of honouring, of remembering, of celebration, too found its way. The rituals, however our cultural, spiritual, family and religious norms may set them out, of honouring our grief, of taking time, and not rushing back into the normal pace of life is part of this journey of life. However you find yourself this moment with grief, with rituals that may sustain and nurture you, bringing solace, grace, and kindness into your lives, knowing that there is no right or wrong way to do this. Whatever is your way and brings you and your family ease of being is the right way. I know many who read this blog are engaging this very moment with the realities of grief and loss. May you know that whatever ritual brings kindness, love, beauty, and help into your life, enables this grace filled process of working with grief, and honouring your loved ones, your memories, and your loss. May you sustain rituals that support and care for you and those around you. And on this beautiful Summer Day, a poem from Mary Oliver by the same name. A poem whose ending question continues to keep alive for me the rituals of life and grief, love and living, of rebirth each moment into the next, an invitation with which I find I can step out into this new year and look about for those who might join me on this journey. This entry was posted in Love & loss, grief & joy and tagged birth, care, celebration, courage, death, grace, grief, honour, journey, kindness, life, loss, love, rituals. Bookmark the permalink.